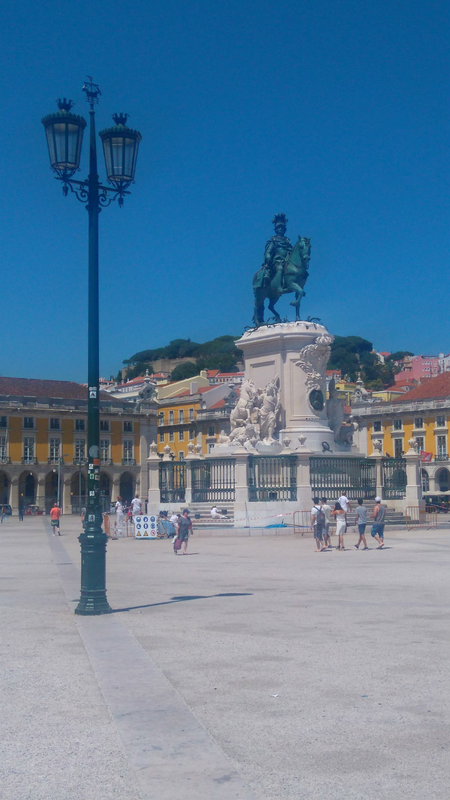 I finally flew for a second time at the end of July, to Lisbon in Portugal. 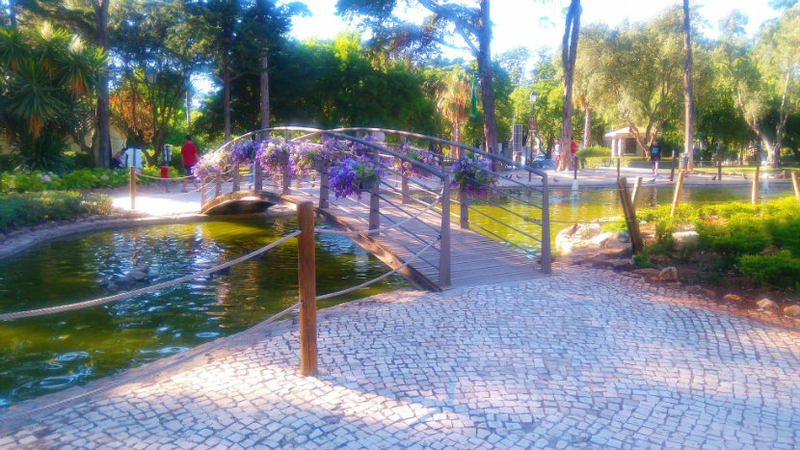 We stayed in a town called Cascais, which we eventually found out you pronounce ‘cashkissh’. Most of us have left university now and have been busy with work or job hunting, so a break was much-needed — we did a lot of relaxing in the sun by the pool outside our apartment (thank you, Airbnb). I don’t really see the point in going somewhere new without having a good look round though, so we also made plenty of time to explore. Portugal is such an interesting and beautiful country. We were guaranteed a stunning view no matter where we went, and it’s the kind of place where you can walk along the same streets and still find something different to appreciate each time. This is what we found. Parque Marechal Carmona is a little bit like Narnia, in that there’s much more beyond the entrance than you’d expect. It seemed to be very popular with the locals and I can see why — there are water features, beautiful flowers and plants growing everywhere, and lots of little pathways, where you’ll find chickens and the occasional peacock strutting around. We got some ice lollies and beer from the (very cheap) cafe and sat on the grass, just enjoying each other’s company in the sun. Adeus, stress. 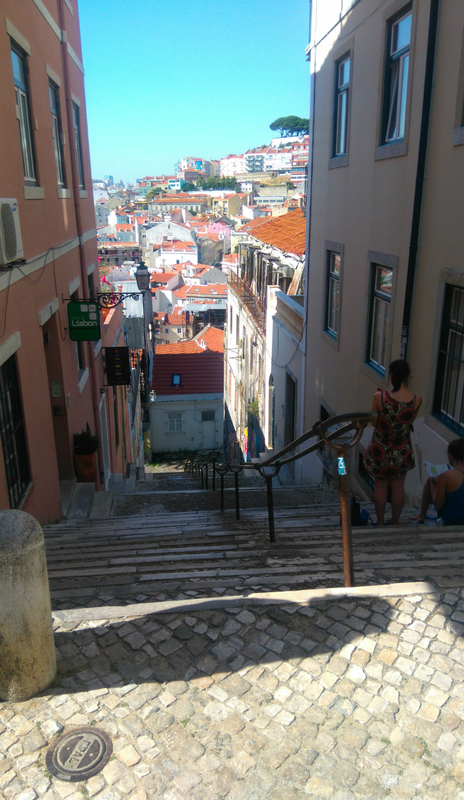 I feel like living in the Welsh valleys prepared me for Lisbon somewhat because it is so hilly. Normally I’d try and power walk it but the streets are all paved with cobblestones, which look charming but are also very shiny and slippery — pick up the pace at your peril. It’s worth all the sweating, steps, and stumbles though, because there are views to admire all the way and especially at the highest points of the hills. Wear comfy shoes with lots of grip and go for a wander. 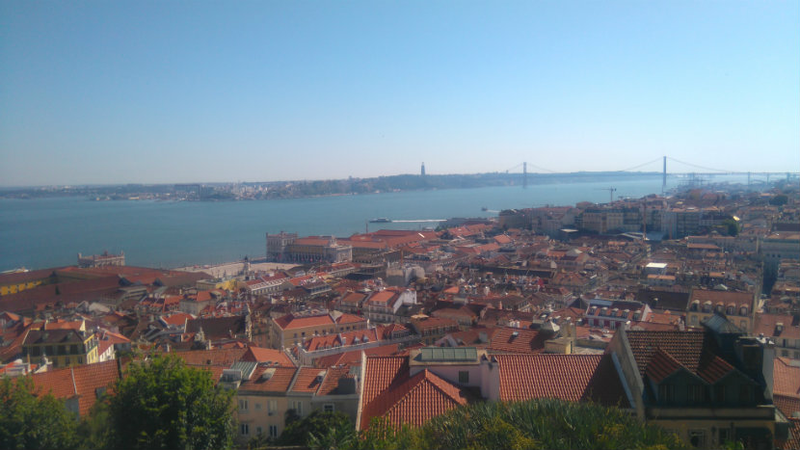 Castelo de Sao Jorge is a Moorish castle that overlooks the entire city of Lisbon and some of its coastline. It’s quite a trek to get up there but my oh my is it worth it; you can see for miles. Walk the walls, climb to the roof, and stroll underneath the trees that line the entrance grounds. 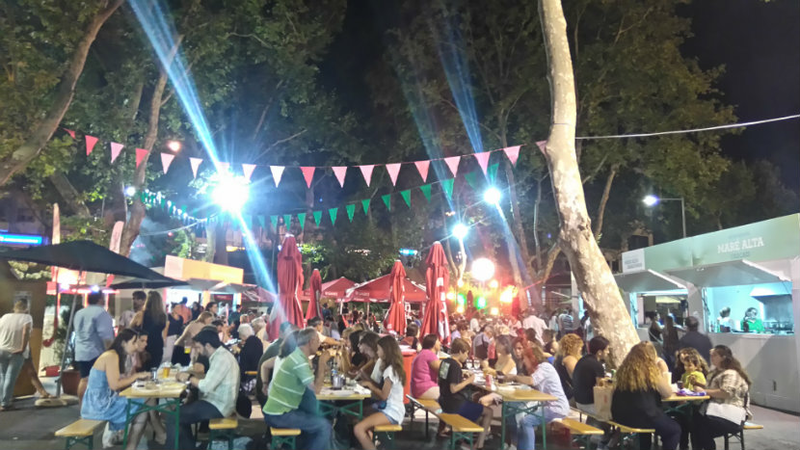 Mercado Da Vila is a themed market in Cascais that sells different produce throughout the year. July was Sardine Market month but there were plenty of other options available. My friends ate roast piglet, which I really didn’t fancy, but I’ve been told it was deliciously tender. Anyway, it was a lovely way to spend the evening, strolling about with live music in the background and having a nose at the food. 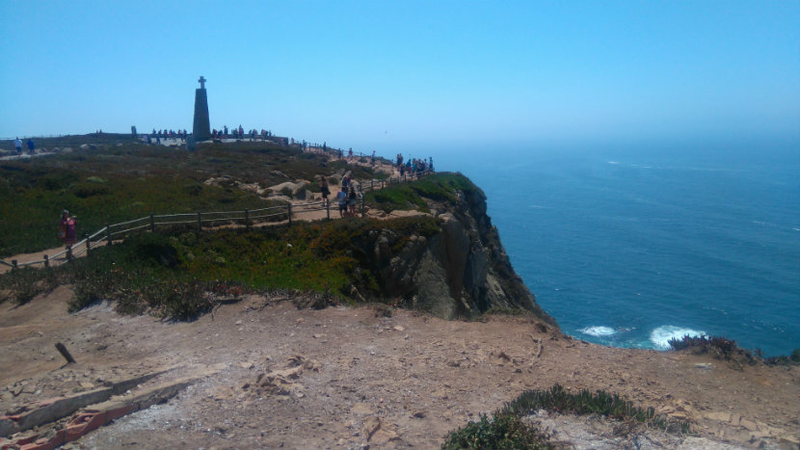 Admittedly there’s not much to do at Cabo Da Roca apart from take in the views, but what stunning views they are — all rocky coastline and crashing Atlantic waves. And there’s something kinda spine-tingling about knowing you’re on the edge of the continent and you’ve gone as far as you can go. If you’re us, that means getting lost in the woods on the way back from the castle in Sintra. Oops. 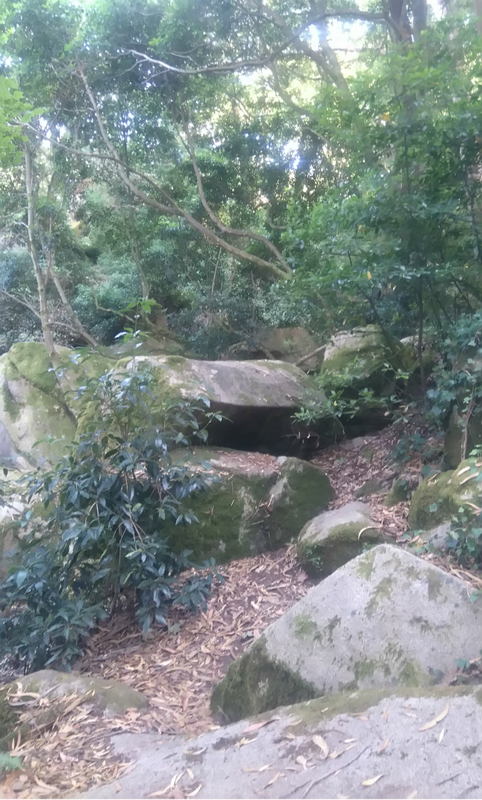 Okay, so we weren’t really lost — there was a path we followed the entire way, albeit one that got narrower and narrower — but it did feel a little bit like we were in The Hunger Games. Aside from that, it was a bit of a relief to get some shade under the trees and we did eventually make it back to the main town, which has lots of cute little back streets and gift shops. 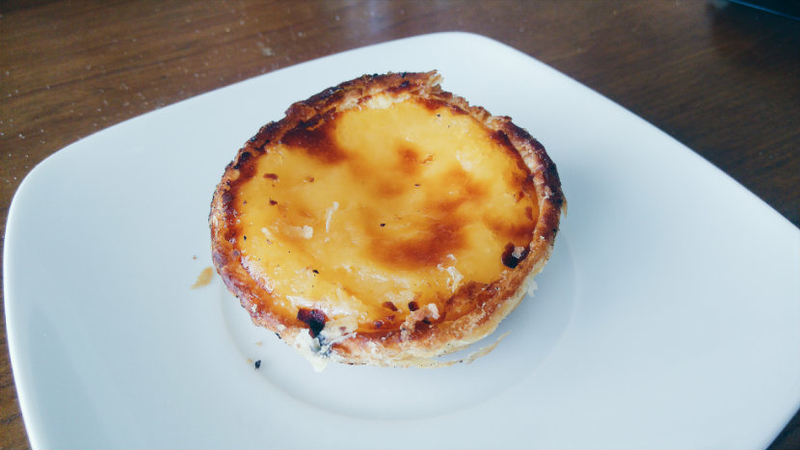 Have you ever been to Portugal? And have you been on any holidays recently (or do you have any planned)? Let me know in the comments, and please feel free to leave links to any recent travel posts! I’m already thinking about the next trip I might take.